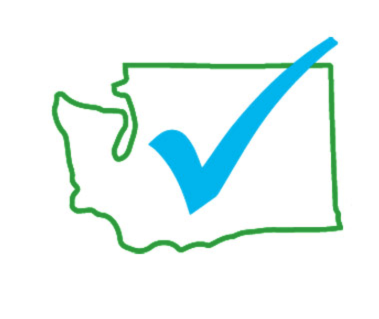 In WA State, funding of public schools is based upon enrollment. Each student enrolled full time (FTE) is worth $13,123.71 to the school district where the child is enrolled. If the personal/philosophical exemption is removed and students currently using them withdraw from their district schools to homeschool, then those dollars assigned to them also leave the district. Whooping cough (pertussis): outbreaks occurring in and among fully-vaccinated students. Measles: in-breaks are occasionally occurring in small cultural communities (no public-location spreading), and in mixed groups of fully or partially vaccinated and vaccine-free individuals. Even with 100% vaccination rates of school children, fully-vaccinated but measles-susceptible students, staff, faculty, and parents will always be present because of non-responders (primary failure) and waning (secondary failure). Surveillance, notification, and exclusion of measles-susceptible individuals at times of exposure (regardless of vaccination status) are safe and reliable public health measures that prevent the spread of infection. School district managers must ask themselves if the removal of children using personal exemptions improves the safety of their schools, and if they can afford to lose the money that goes with those students. Policies should be based on the actual products individuals must choose to comply, on the product capabilities, limitations, risks, and unintended consequences.